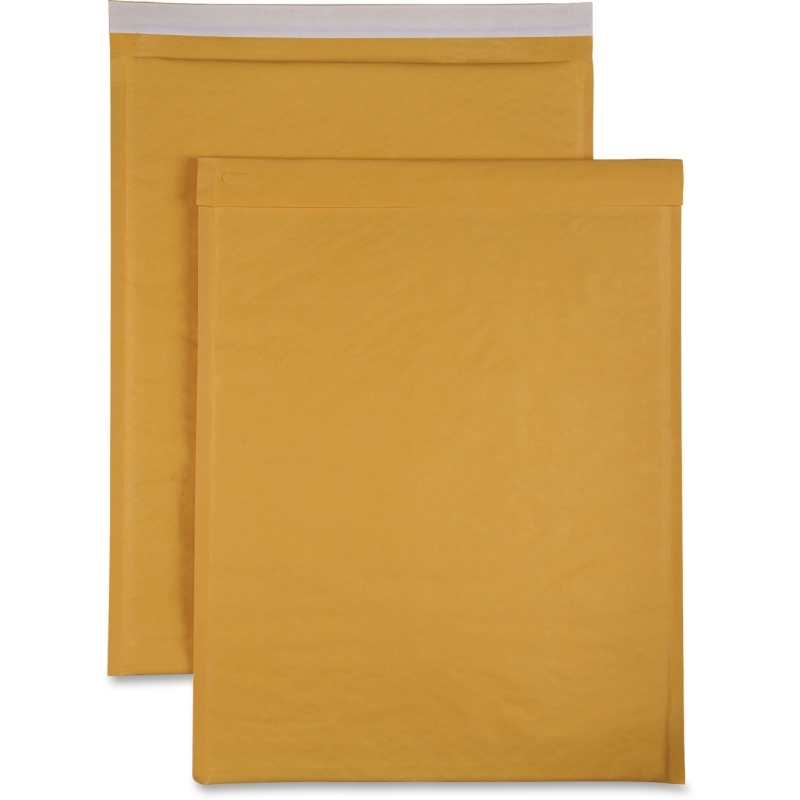 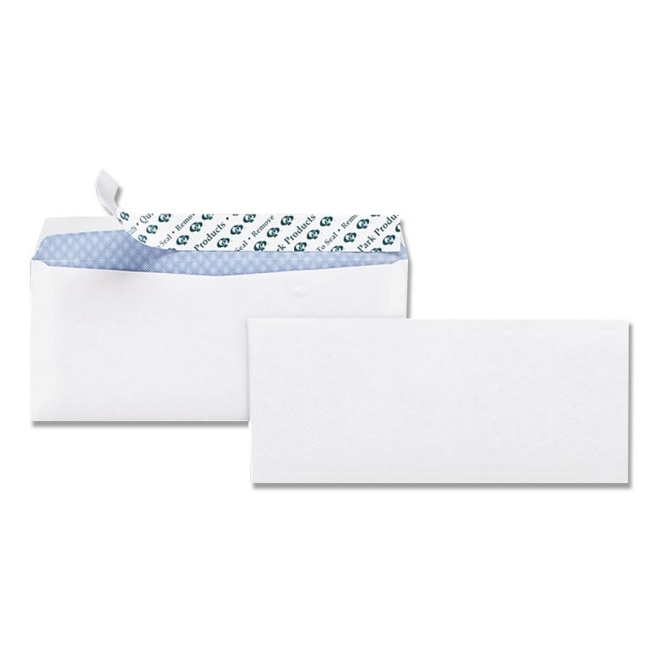 Jiffy Padded Mailers are rugged, all-purpose, paper fiber, cushioned mailers and made from a high percentage of recycled material so they are 100 percent curbside recyclable. 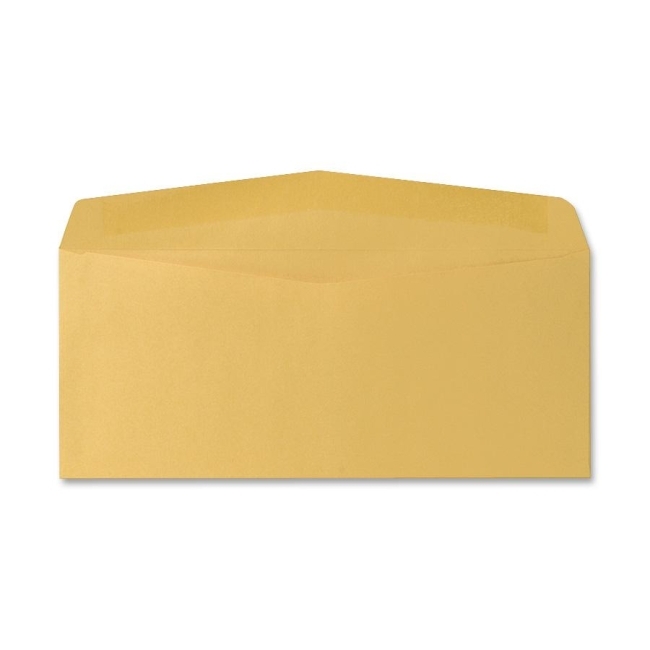 Heavy-duty kraft with a uniform inner batting (padding) provides excellent cushioning protection. 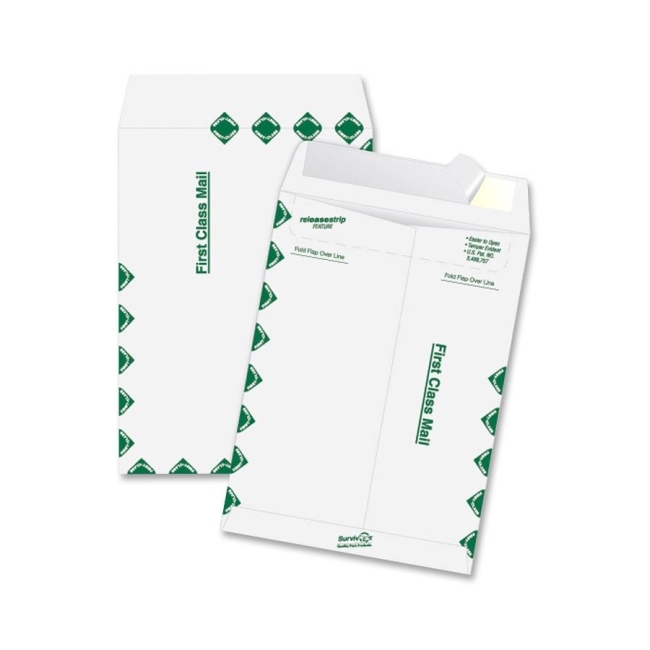 Double-folded corners and double-glued bottom flap afford additional edge protection and overall bag strength. 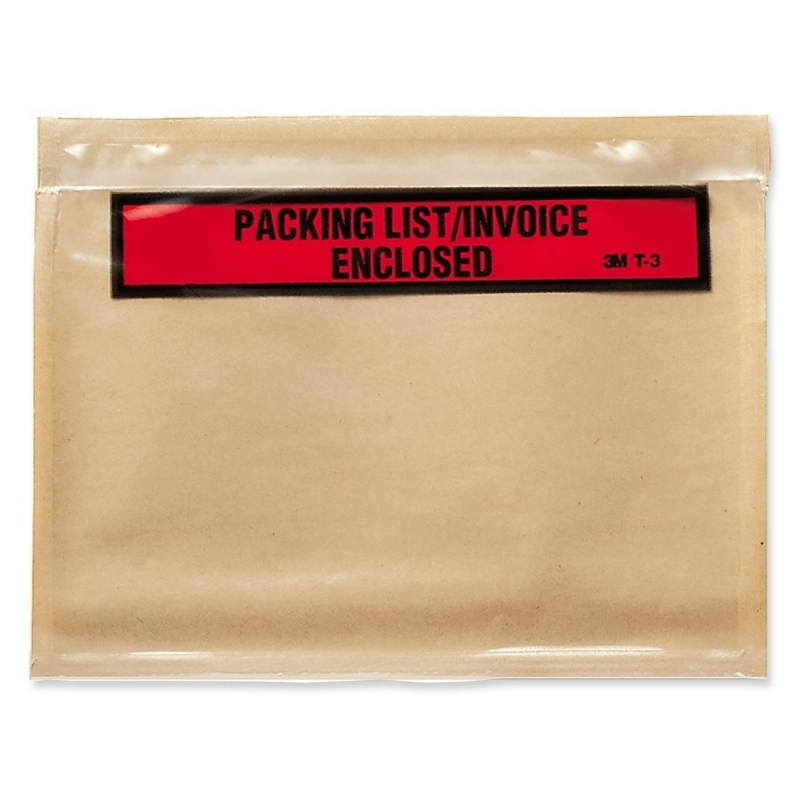 The 7-1/4" x 12" mailers are easy to use. 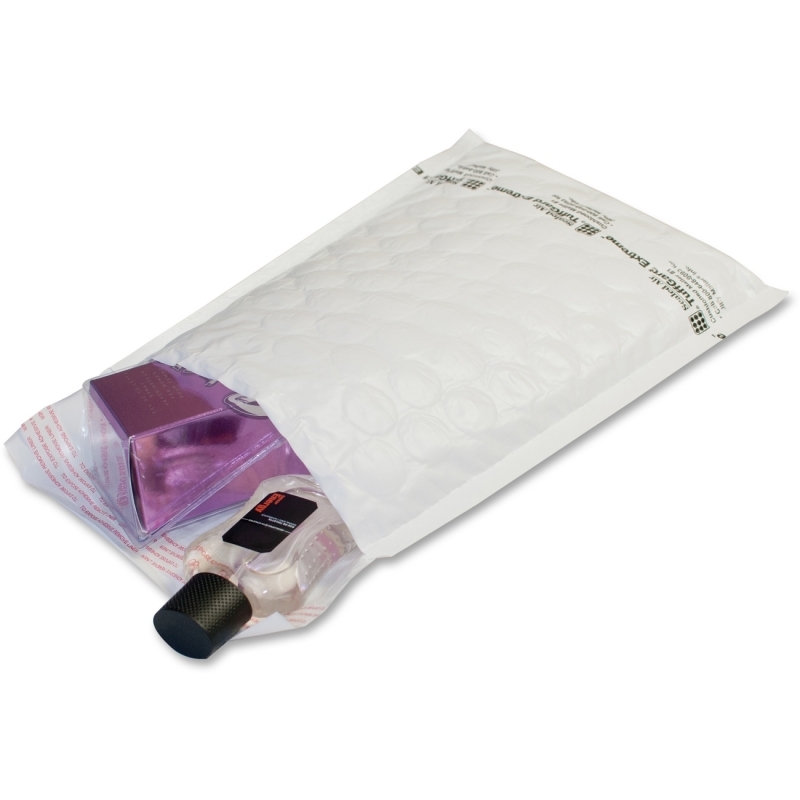 The smooth inner liner and pre-scored flap allow easy product insertion and a more efficient closure. 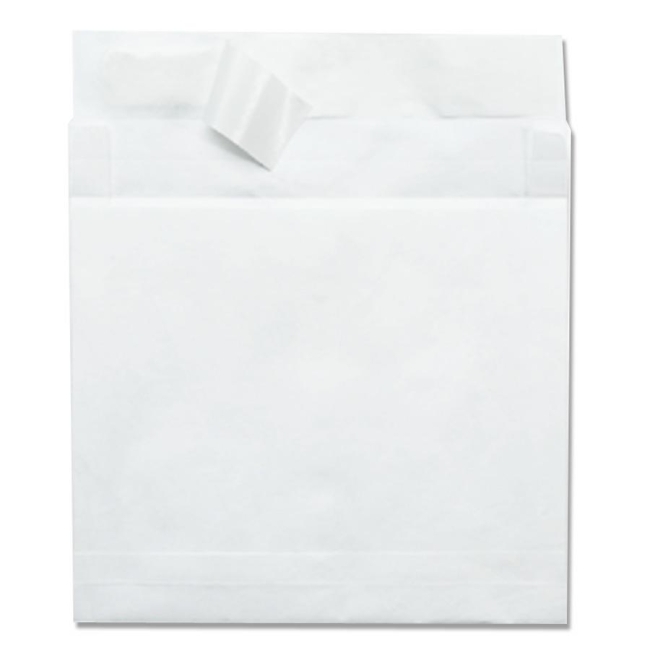 Use the convenient self-seal closure to seal in the contents. 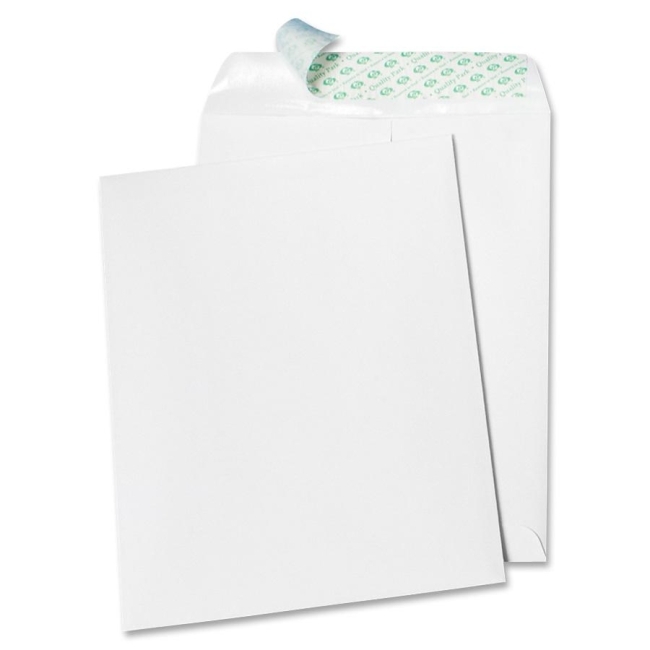 Convenient tear tape allows simple, fast opening. 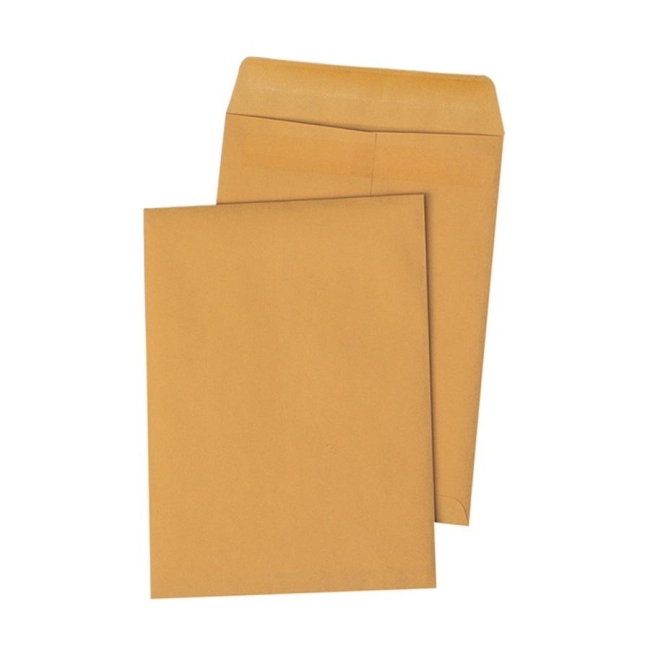 Natural kraft provides excellent surface for custom printing.